← Transition Town Guildford’s Kitchen Gardeners’ Society Launches! Ever wanted to see where your recycling goes and how it is processed? Are you curious how the Red Hill tip can generate electricity? Or maybe you want to start composting or get a worm farm? I completed the Earth Carers course last year, and it was amazing to see what happens to our waste and recyclables after the truck collects them. See the post last year on my impressions. This is your best chance to see behind the scenes. You’re also likely to meet a bunch of nice, like minded people as I did. 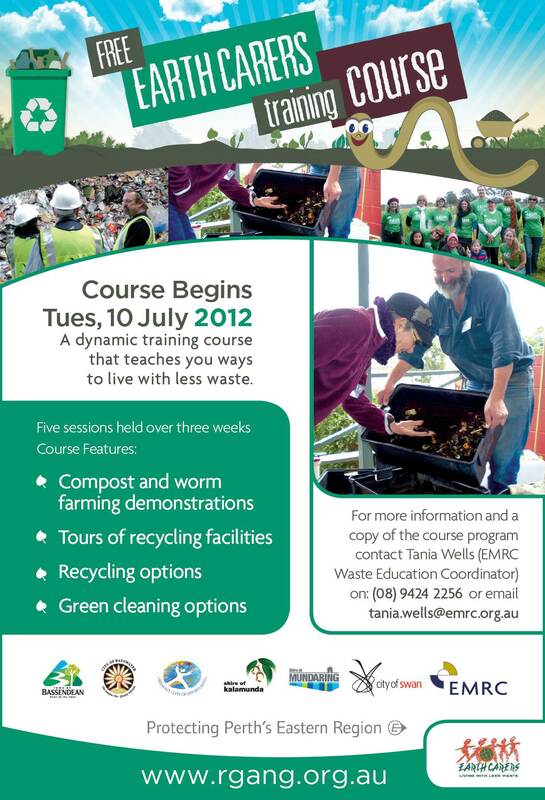 This entry was posted in Event, Waste & Recycling and tagged Composting, Earth Carers, Red Hill, Worm farms. Bookmark the permalink.